Scottish High International School believes that education is a journey that never ends. The endeavour is to foster the best of India values while cultivating a global outlook. 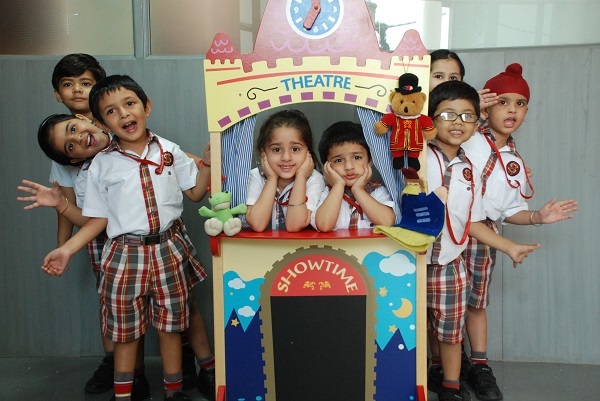 The institution’s philosophy is founded on the firm belief that education is about fun-filled learning, enjoyable and relevant to today’s competitive world. 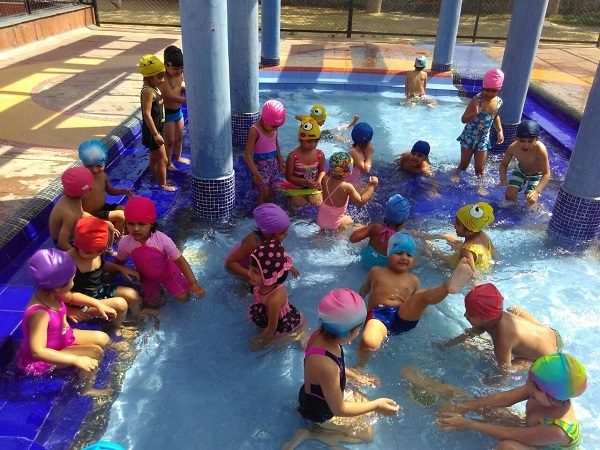 Grooming the child right from the impressionable age to observe, obey, obtain and assimilate knowledge is done through systematic and scientifically planned training programmes. 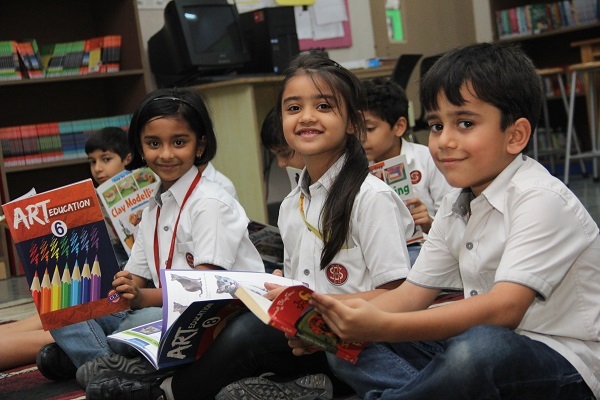 This enables the student to become a self-confident and disciplined individual, who is geared to face any situation and challenge that life may throw at him boldly and emerge victorious.The unique student-centric curriculum followed at Scottish High endeavours to attain the seven educational needs essential for the children like; integrated value system, leadership within the community, empowerment, ability to make the right choice, maximize intelligence potential, balance between creativity and skills and self-imposed discipline. Staying true to that guiding principal, within a short time Scottish High has flourished, diversified and developed into one of the leading and most respected schools in the country.